Apparently Google Reader is closing. 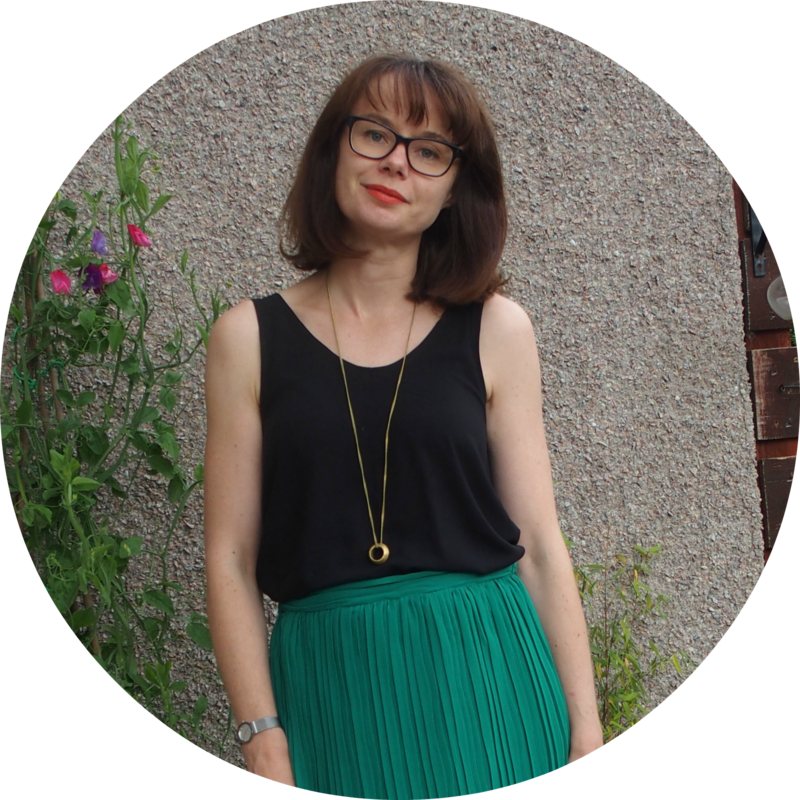 I don't use this personally, I prefer Bloglovin, but if you do follow my blog on Reader, you might want to follow me on Bloglovin too - if you do, just click on that funny looking lady with the bare breast on the right hand side! I'm starting to love this app! HELP! And my swap partner revealed. A quilt show, a holiday and a trip to hospital.